Nestled in Old City near Philadelphia famous destinations such as Cuba Libre, Zahav, Buddakan, Fork, and Hotel Monaco, Infusion Lounge occupies a unique, intimate space among the city’s myriad nightlife offerings. Our sophisticated lounge draws influence from Victorian England and the Gilded Age and eschews the conventional and embraces the imaginative in its take on the ultimate late-night experience. 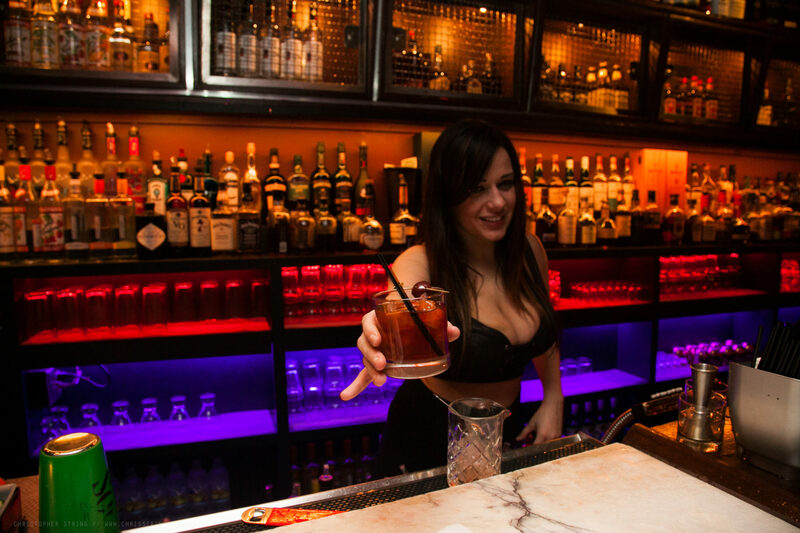 We've curated an extensive collection of whiskeys and ultra premium spirits, making the bar a key attraction for the discerning elite of Philadelphia and beyond. With a beverage program that features fresh cocktails crafted from natural ingredients including freshly squeezed juices, homemade syrups, and locally sourced Pennsylvanian liquors -- you're ensured an evening of intimate luxury. Infusion Lounge is for those who are looking for something more than a typical evening in Philadelphia.